River cruises, such as this one passing through the medieval town of Cochem, Germany, are a continuing travel trend in 2017. With 2016 nearly behind us, we take a look at how travel trends have shifted in the last year and what's in store for travel trends over the next year. Travelers in the U.S. are expected to continue to spend and take more trips than ever before. A 2.8 percent rise in U.S. travel expenditures is forecast for 2017, along with 29 million more domestic person-trips, according to the U.S. Travel Association. If travelers are spending more, that's even more reason to protect their trip costs by purchasing travel insurance. Illness: The U.S. Travel Insurance Association (UStiA) issued a press release explaining the relationship between the Zika outbreak and travel insurance. As the press release indicates, travelers must do their homework to determine if their travel insurance would provide coverage for a trip cancelled due to the Zika outbreak. We suggest that travelers call us with coverage questions of this type. “Airlines are expected to test the market with fare hikes to see what customers will accept, and they’ll become less generous with ‘waivers and favors,’” according to the Advito report. Other key airline statistics in the report indicate a better traveler experience. The rate of mishandled baggage saw a 17% drop and on-time performance for flights was about 80 percent, compared to 76 percent the year before. Read more about how travel insurance can help when you fly. 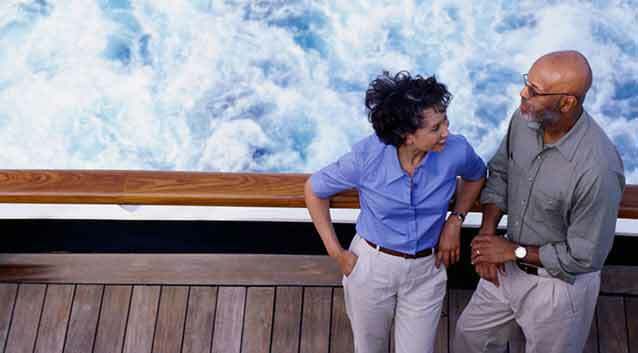 Read more about why travel insurance is crucial on a cruise. One thing is certain: as long as people travel by air, land or sea and seek the ultimate vacation destinations, they are making a trip investment. 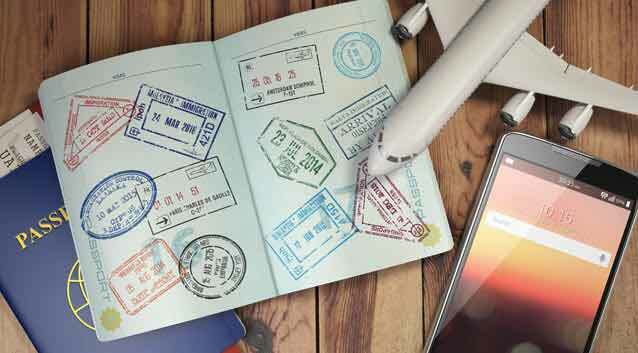 Travelers are becoming increasingly aware of unexpected circumstances that can arise during their trip and turning to travel insurance as a result.